Now take the next step with Goals and find out about our amazing payment and financing options! At Goals we know aesthetic enhancement is a big decision, for your body, mind, and wallet! We are here to work with you however we can to make your financial decision that much easier! We offer a number of payment plans and special financing options, including our own in-house financing! CareCredit has been the leader in medical financing for over 30 years! Accepted at over 200,000 providers nationwide, CareCredit allows you to pay for your medical procedures over time – without any extra hidden fees, all from the convenience of your home! See if you qualify today! APPLY NOW ! 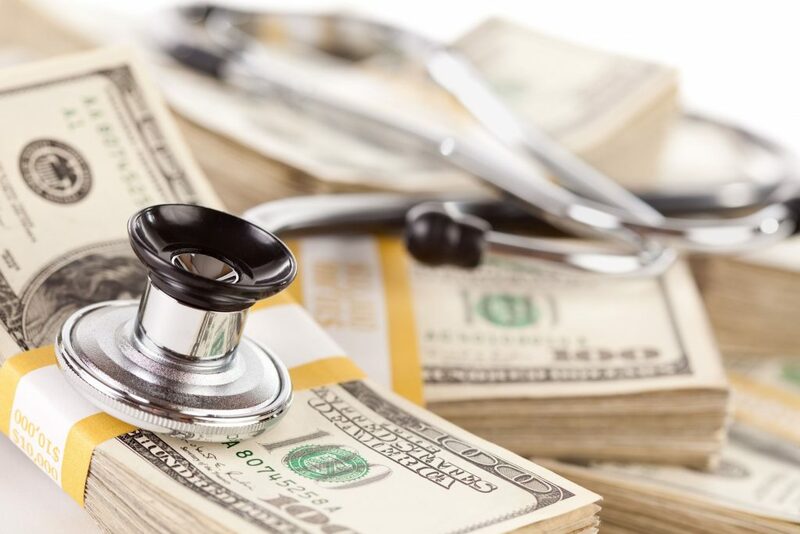 United Medical Credit provides patients with the quickest and easiest medical financing available today! United Medical has already helped THOUSANDS of patients, with less-than-perfect credit, secure financing for their medical care – both general & cosmetic! APPLY NOW ! How Does Our In-House Payment Plan Work? Get quote for your procedure. Book your procedure with $200 deposit and receive a date for your procedure. Balance can be paid over 12 months, interest free. Pay the rest of your balance by installments within 12 months. Payments are done directly to the clinic; no financial company required. For example: For Lipo 360 and BBL, with deposit of $200, you will pay weekly $125. You can have your procedure only after you pay off the whole balance.